Haptics was Big in 2014. Here’s to a Even Bigger 2015! 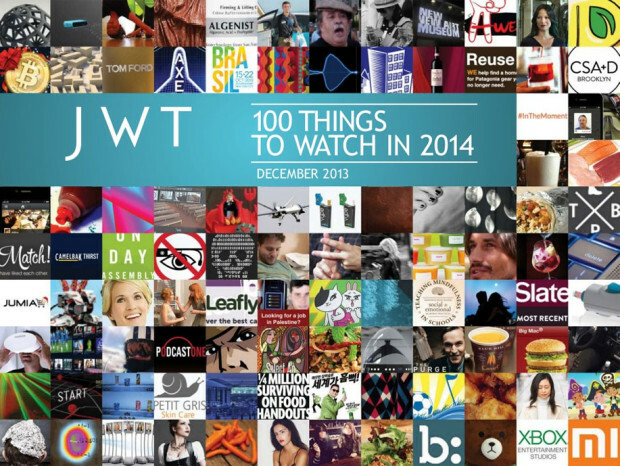 Haptics started off 2014 strong, as one of JWT Intelligence 100 Things to Watch in 2014. And that was just the beginning – during the remainder of the year the haptic development just kept coming. There were haptic-enabled bicycles, shoes, rings, and space robots…yes, space robots. Haptic innovations was grabbed the attention of innovators and businesses alike, as something to feature in their latest and most engaging games, applications, and devices. And while some of the innovative tech that made headlines in 2014, such as ultrasound haptics, were much more futuristic, Immersion made great strides in furthering the technology roll out in the market. Immersion technology is now embedded into more than 1.5 billion consumer devices across four of the five top cell phone manufacturers. Samsung, LG, Xiaomi and others expanded their portfolio of phones that use Immersion TouchSense technology. And we’ve seen more than 100 million downloads of games featuring tactile effects. In the wearables space, Immersion’s technology was launched on the Samsung Gear watch. We were not, however, so much involved in the Huggies pregnancy belt, an interesting product launched in Argentina that allowed expectant dads to feel their babies moving inside their pregnant partner’s womb. Where does that leave us? We’ve launched new capabilities around adding tactile effects to mobile games and advertising, and expect 2015 to be even bigger. Stay tuned to see how we’re expanding our network and getting content “Enhanced with Tactile Effects” in everyone’s hands.